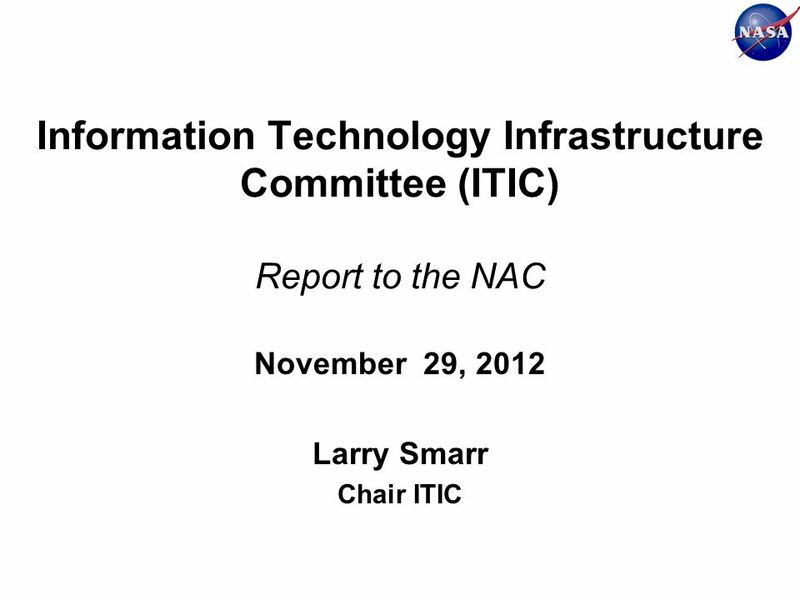 Information Technology Infrastructure Committee (ITIC) Report to the NAC November 29, 2012 Larry Smarr Chair ITIC. 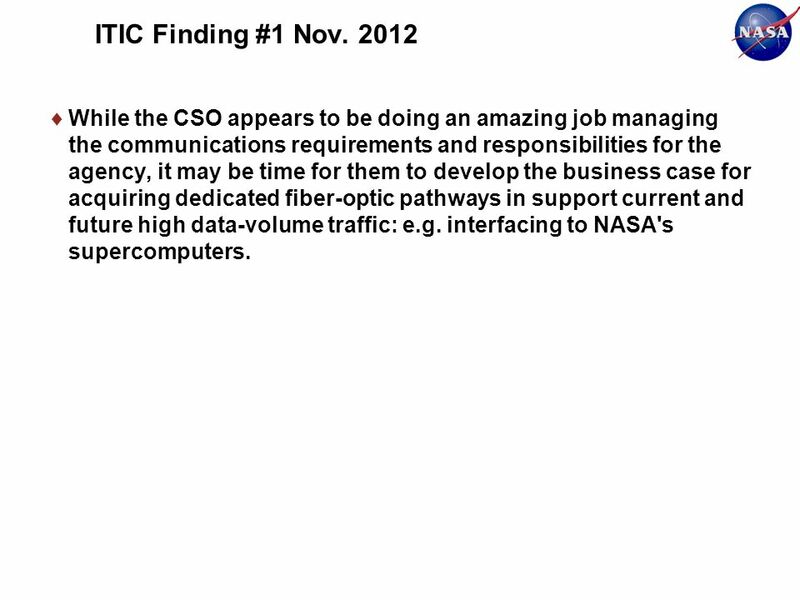 22 ITIC Finding #1 Nov. 2012 While the CSO appears to be doing an amazing job managing the communications requirements and responsibilities for the agency, it may be time for them to develop the business case for acquiring dedicated fiber-optic pathways in support current and future high data-volume traffic: e.g. 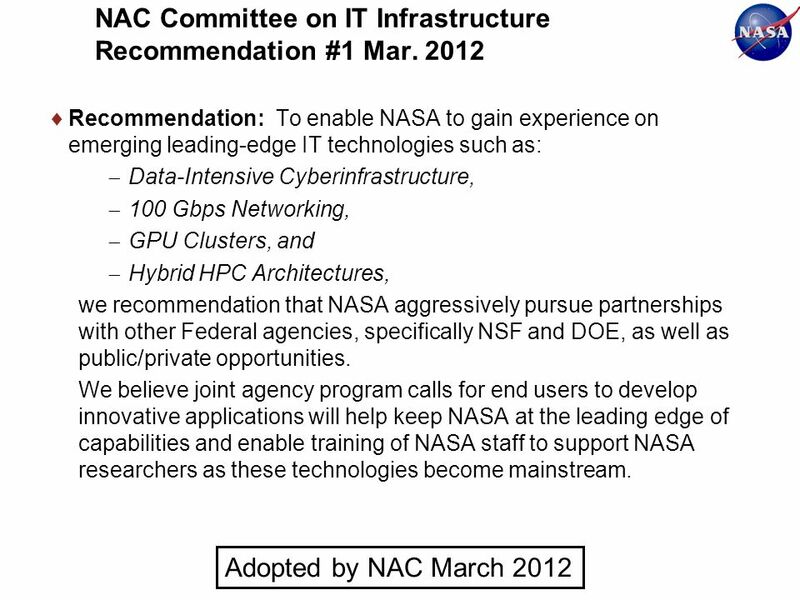 interfacing to NASA's supercomputers. 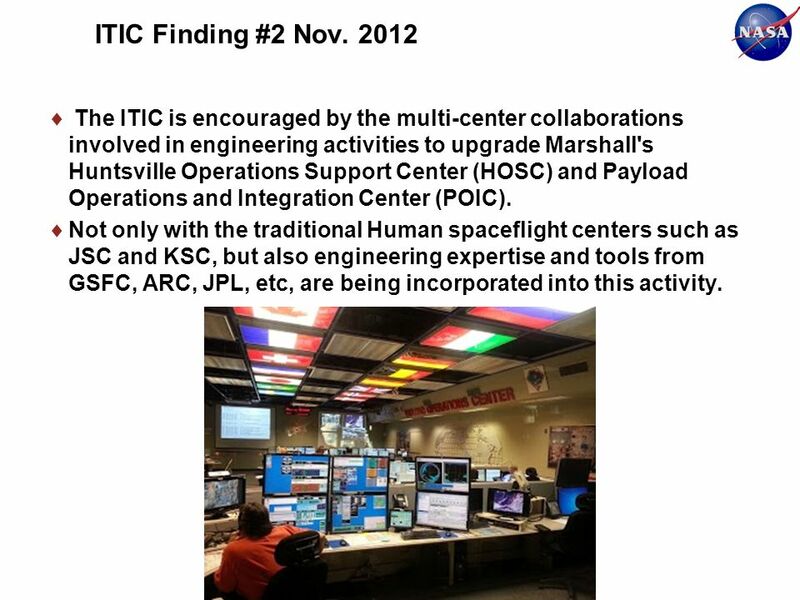 23 ITIC Finding #2 Nov. 2012 The ITIC is encouraged by the multi-center collaborations involved in engineering activities to upgrade Marshall's Huntsville Operations Support Center (HOSC) and Payload Operations and Integration Center (POIC). 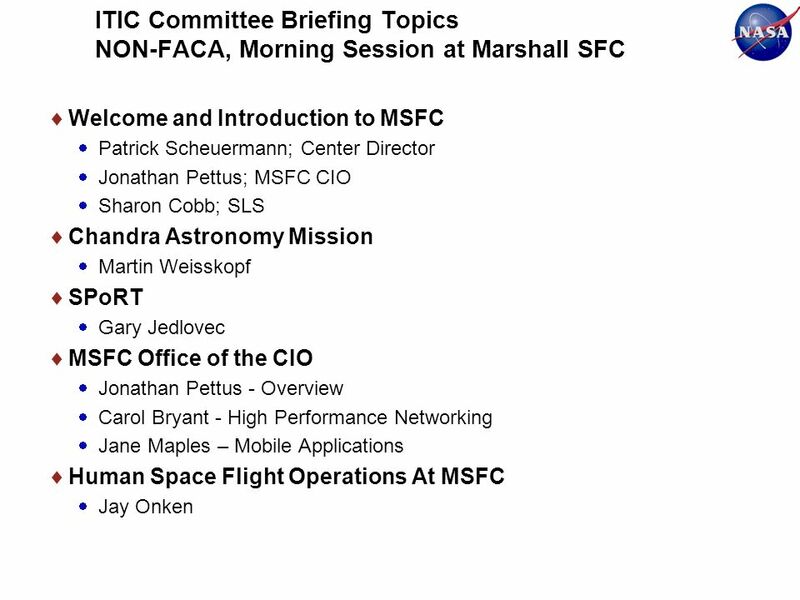 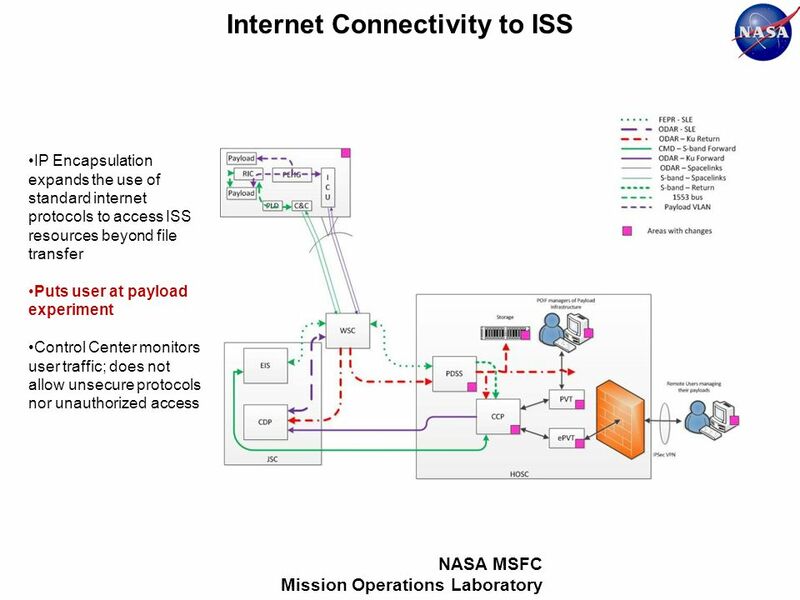 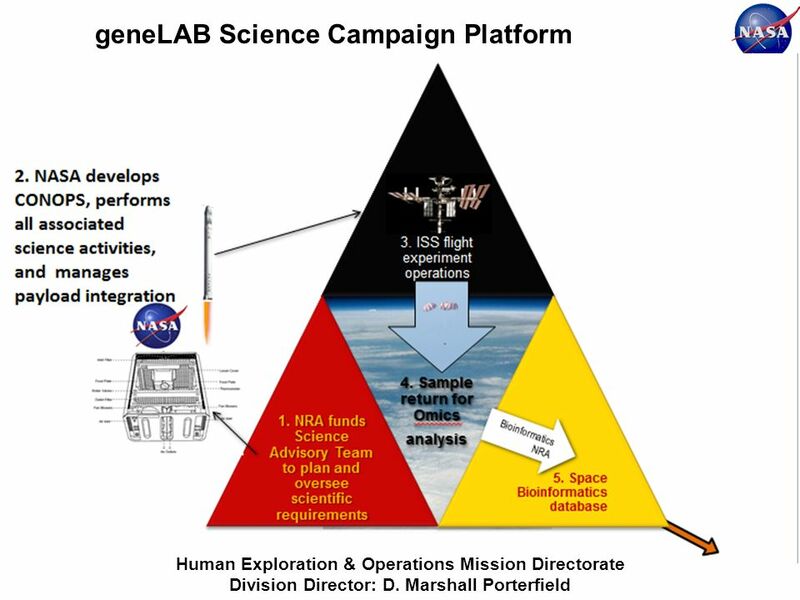 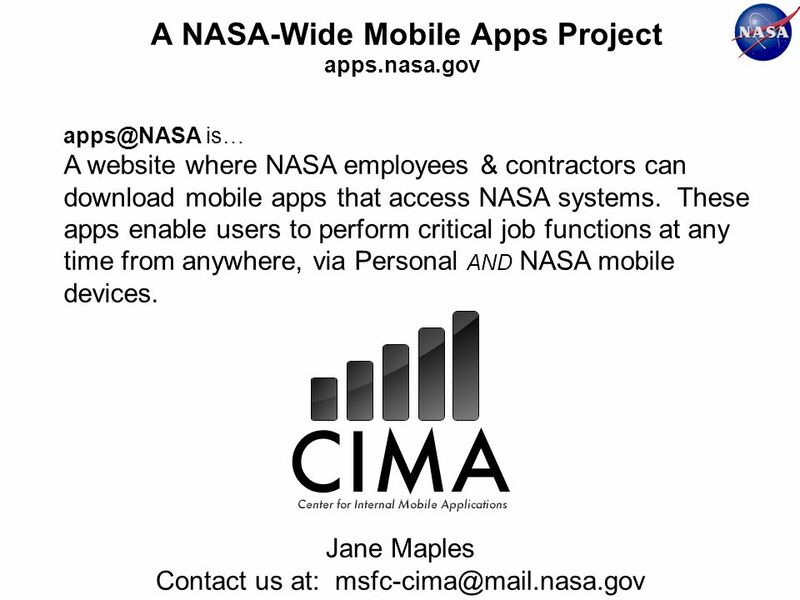 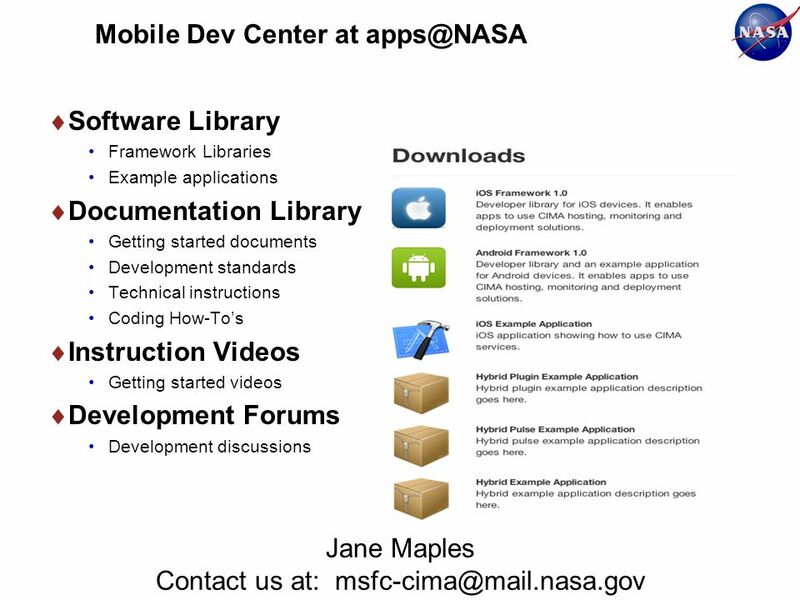 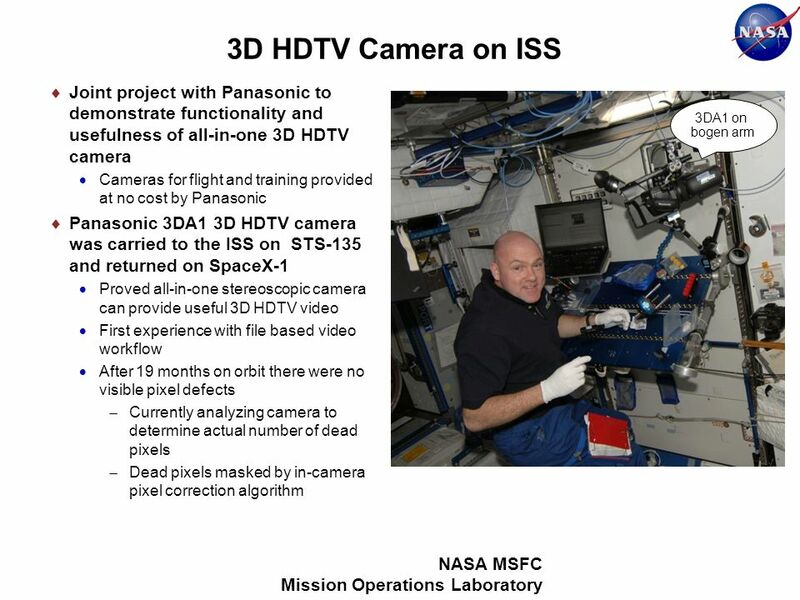 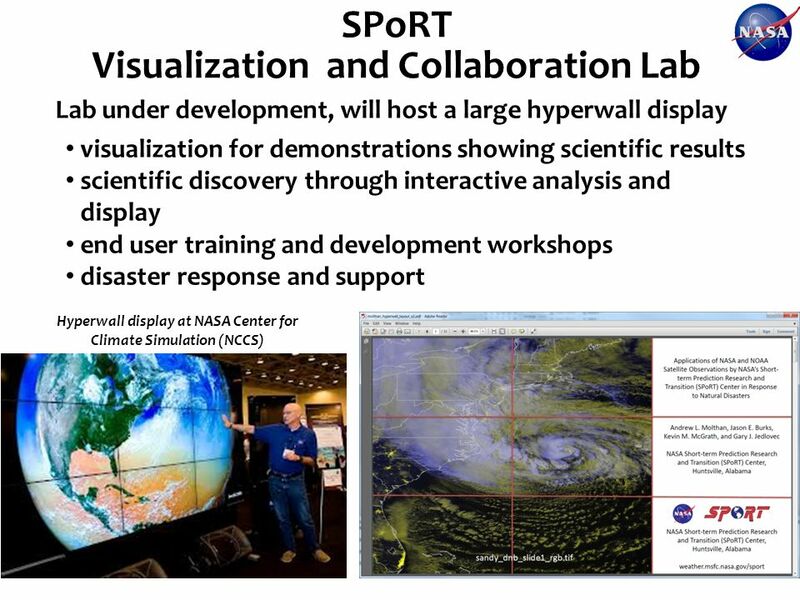 Not only with the traditional Human spaceflight centers such as JSC and KSC, but also engineering expertise and tools from GSFC, ARC, JPL, etc, are being incorporated into this activity. 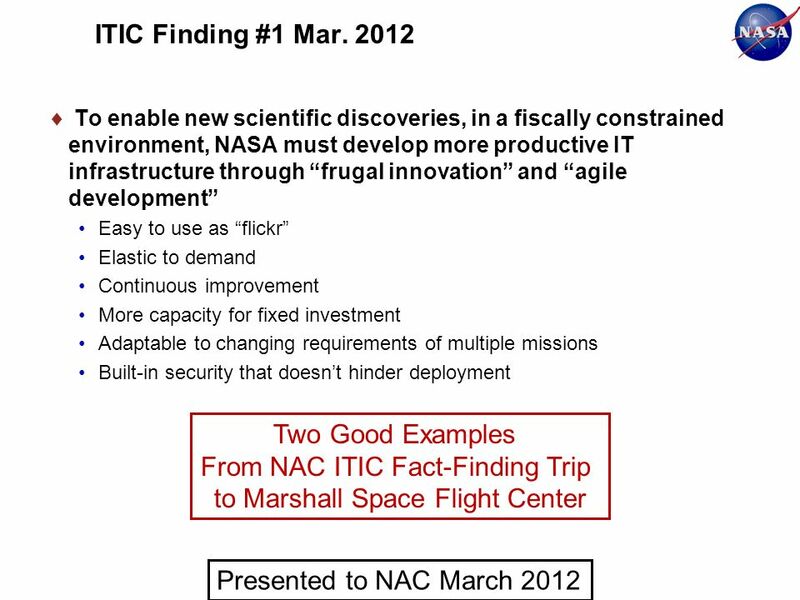 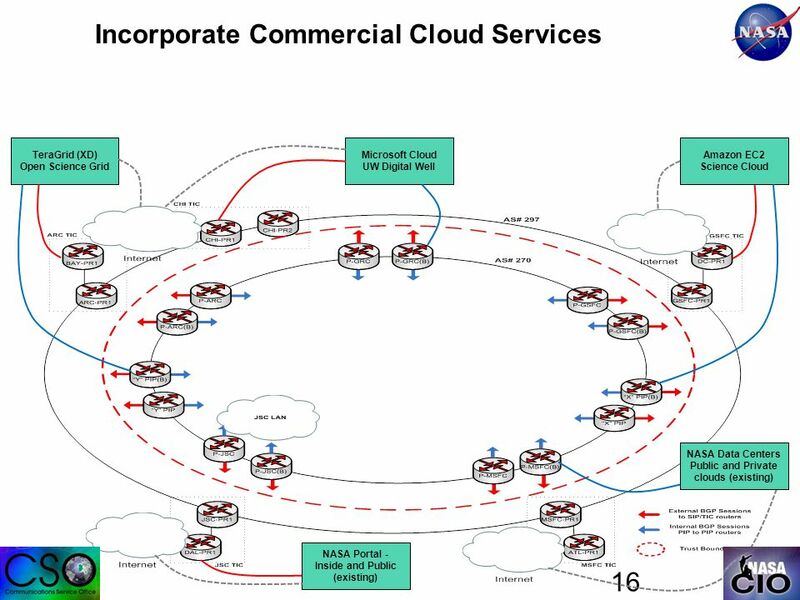 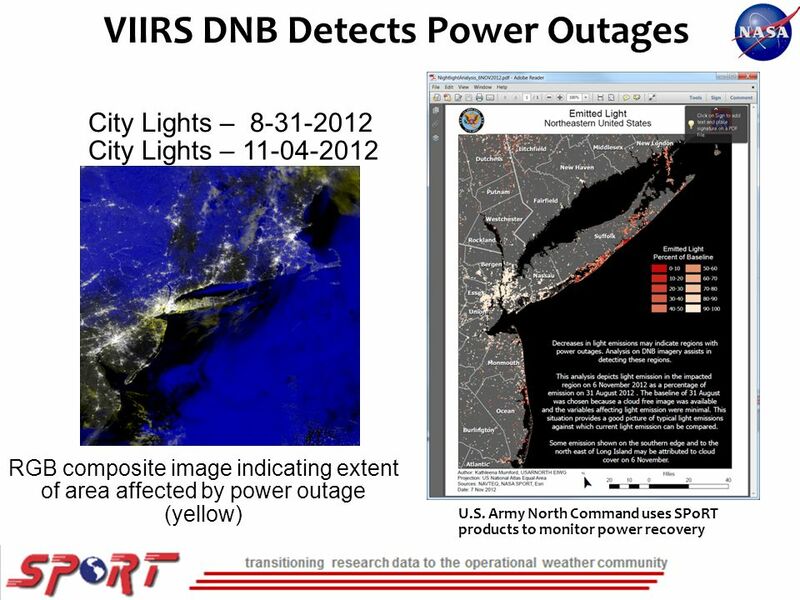 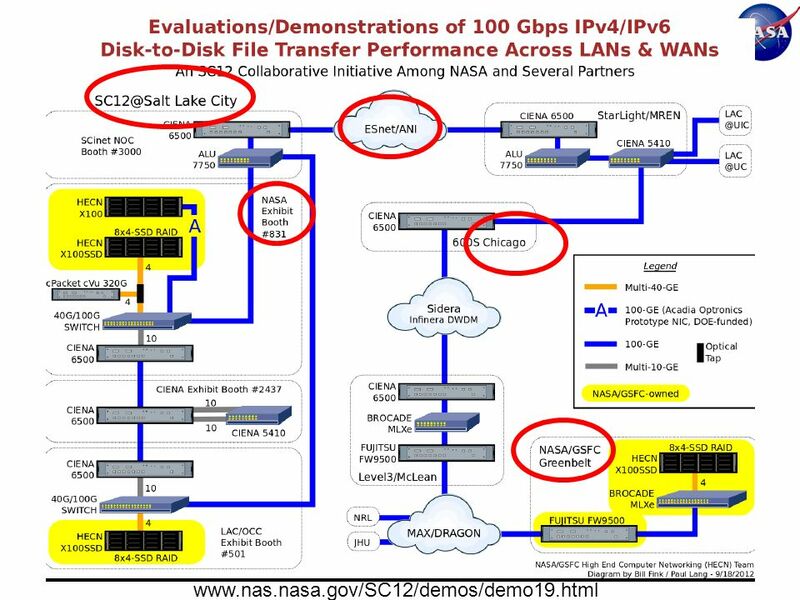 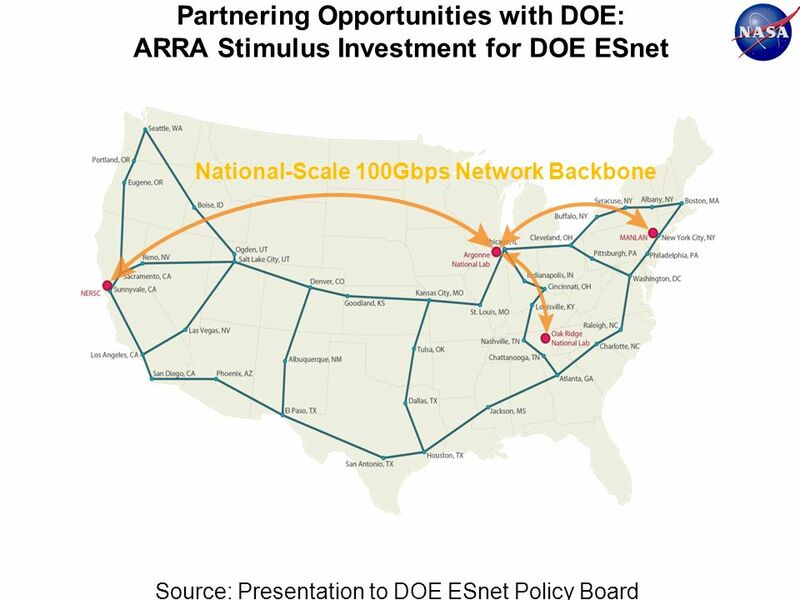 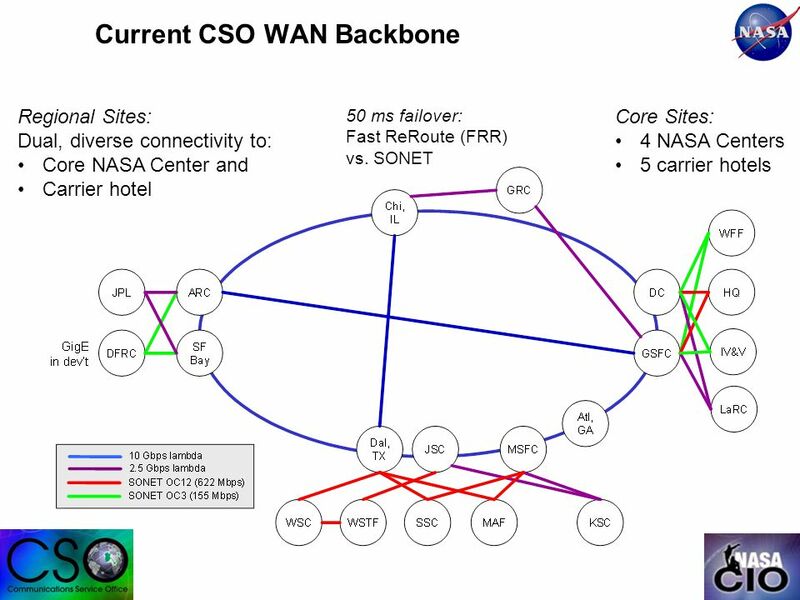 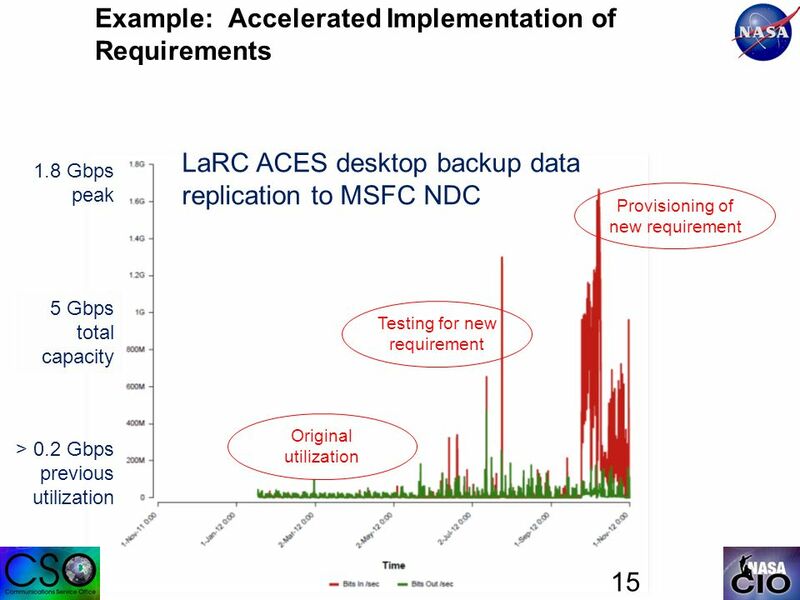 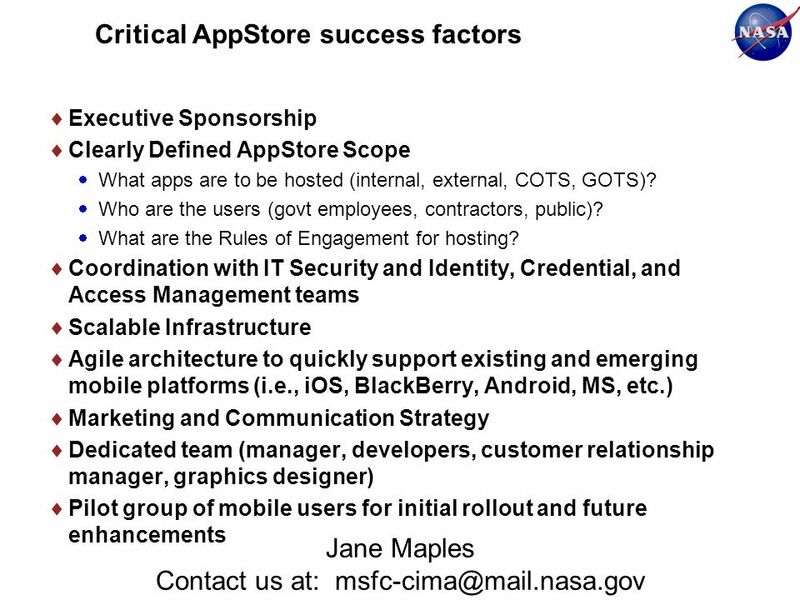 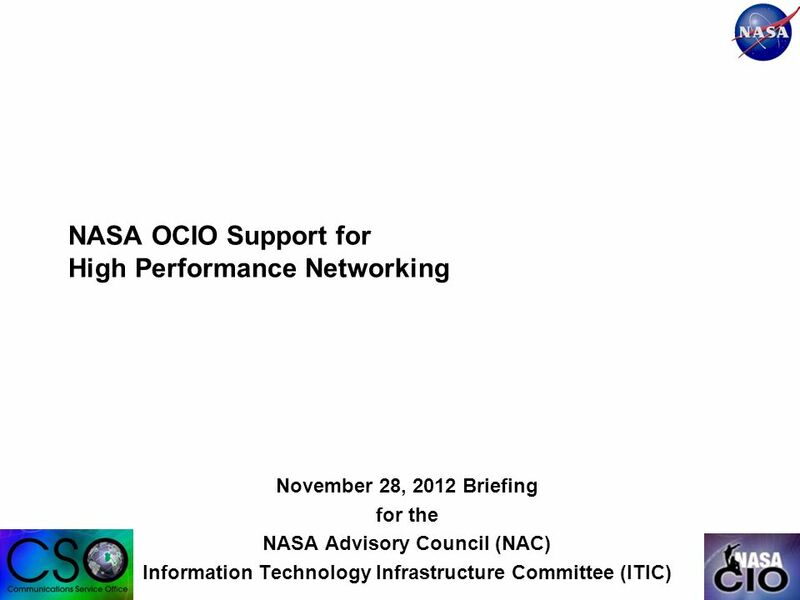 Download ppt "Information Technology Infrastructure Committee (ITIC) Report to the NAC November 29, 2012 Larry Smarr Chair ITIC." 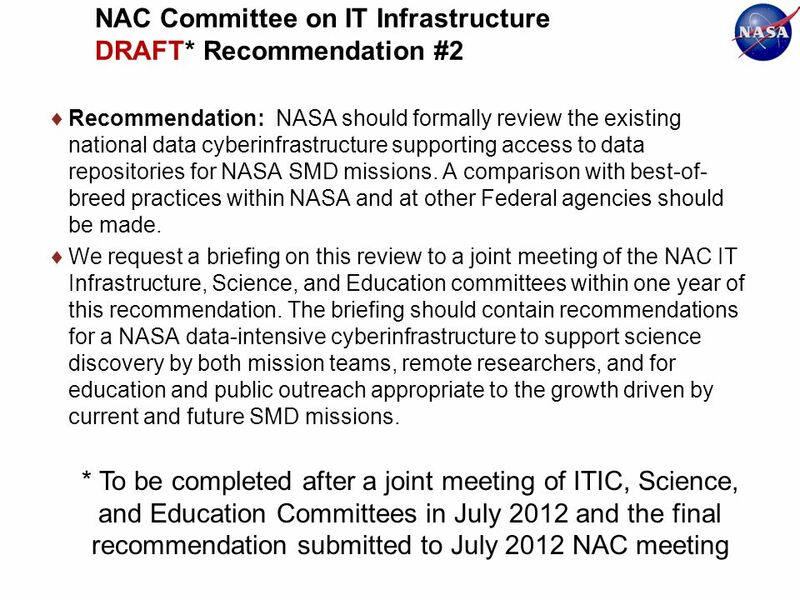 Information Technology Infrastructure Committee (ITIC) Report to the NAC July 2012 Larry Smarr Chair ITIC. 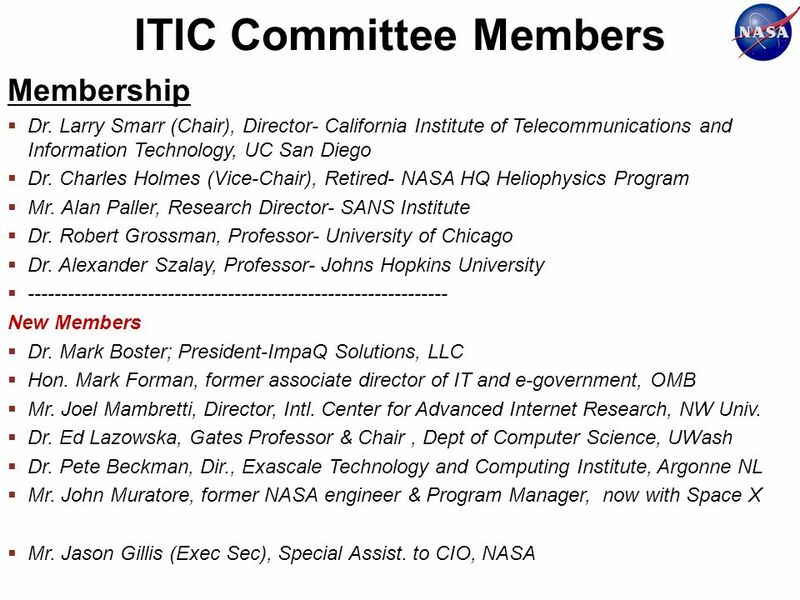 Future Internet Research and Experiments EU vs USA 7 June, 2012 Róbert Szabó Dept. 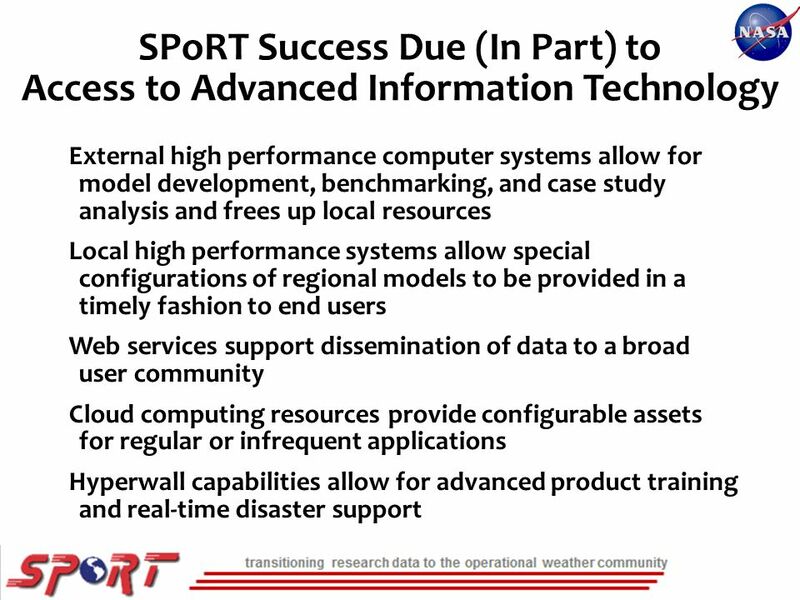 of Telecommunications and Media Informatics Budapest University of Technology. 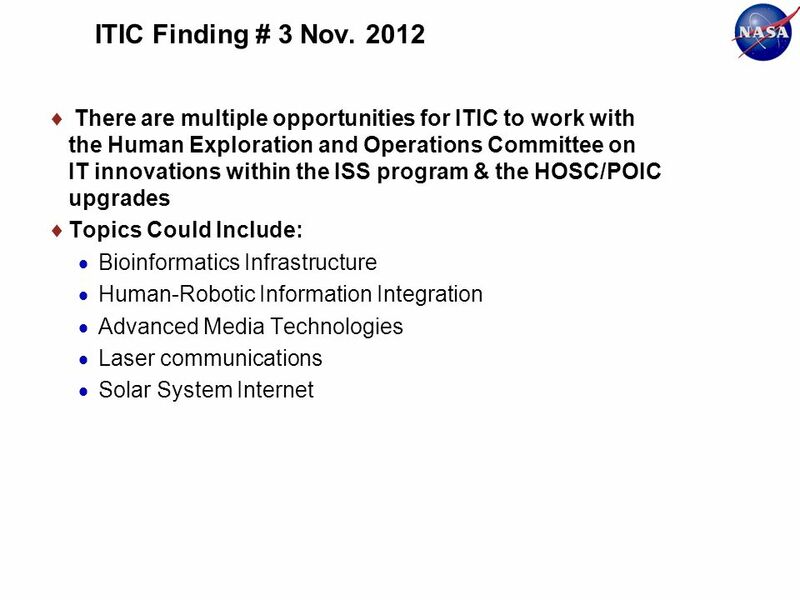 ESIP Resource and Services ESIP Products and Services Committee 2013 ESIP Winter Meeting. 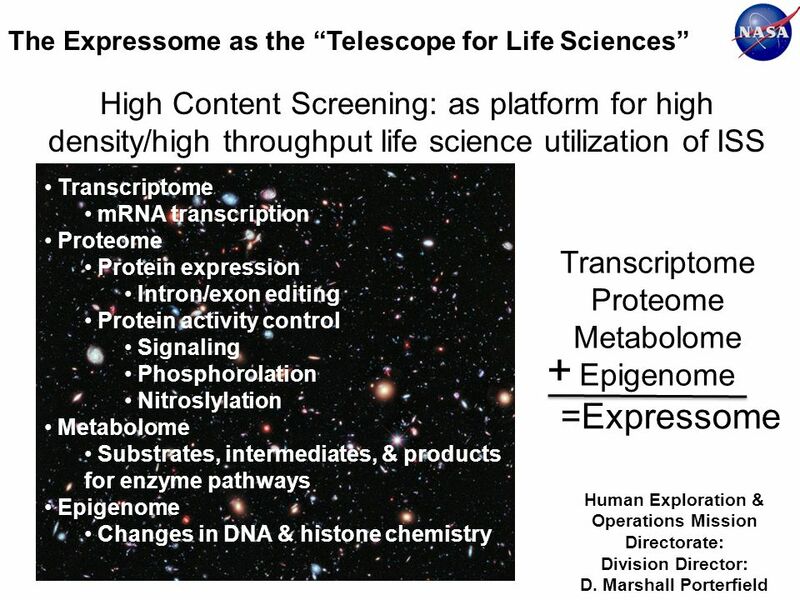 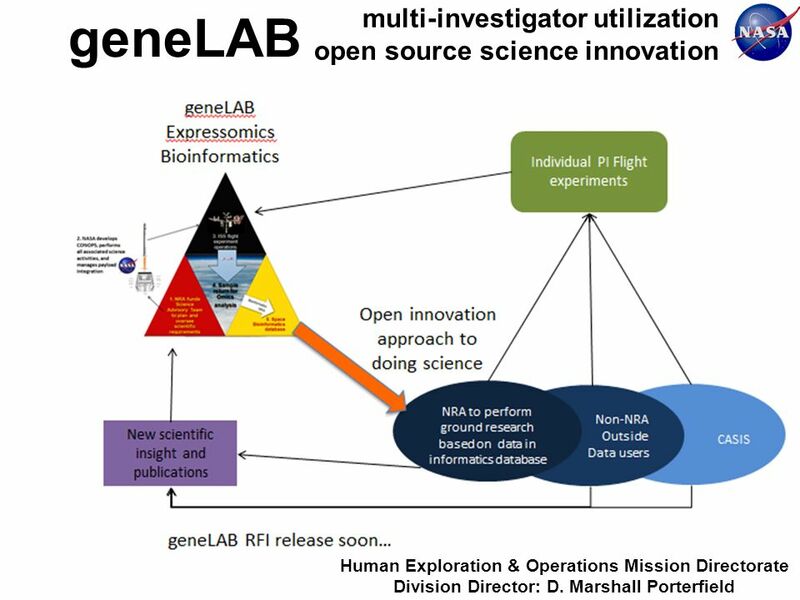 Xsede eXtreme Science and Engineering Discovery Environment Ron Perrott University of Oxford 1. 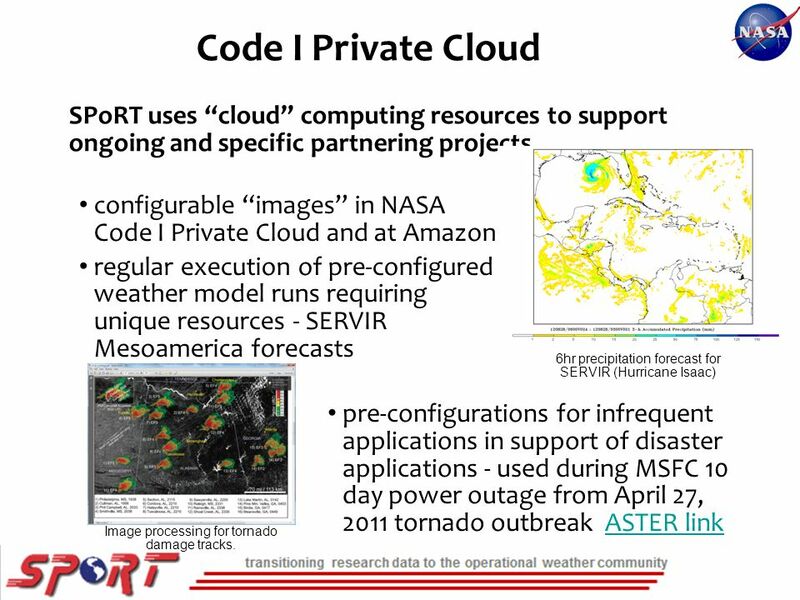 UNIT-e futures and UNIT-e Mobile Ben Potter Systems Architect. 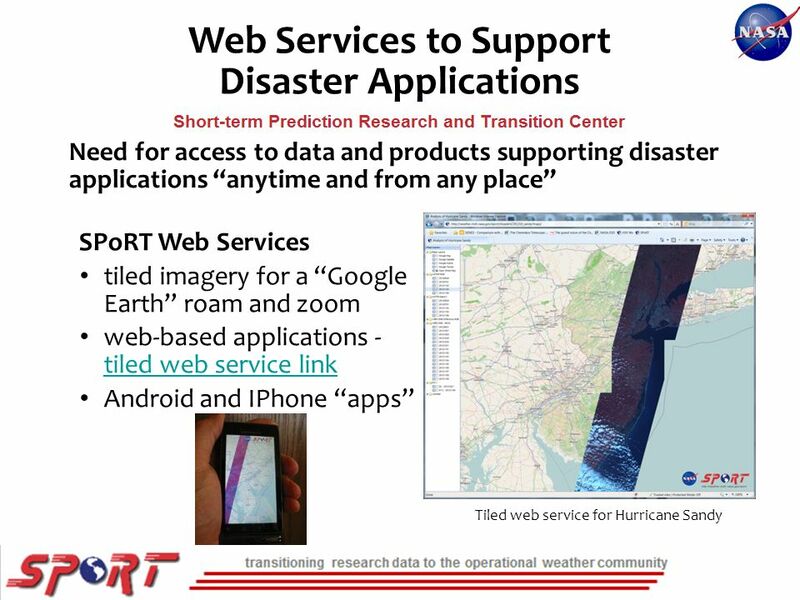 Jason Deese Lead Forecaster NWS Peachtree City 2014. 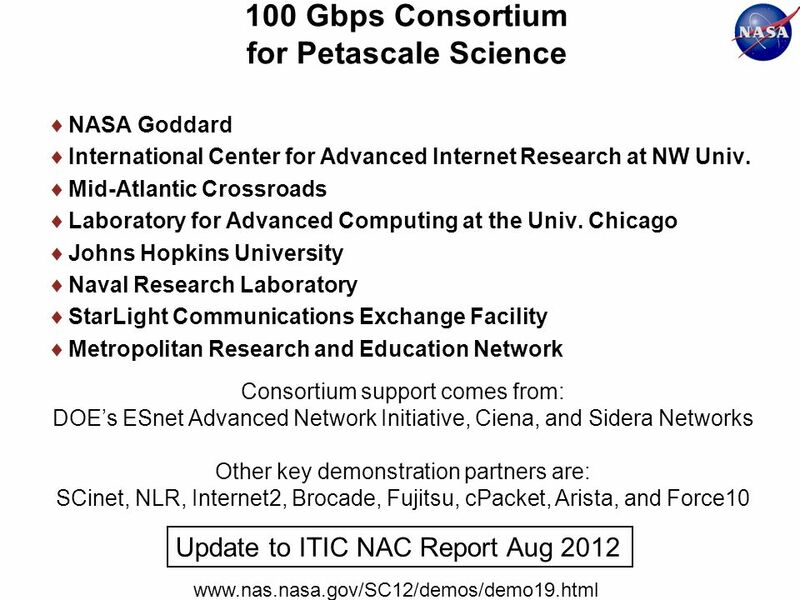 ASCR Data Science Centers Infrastructure Demonstration S. Canon, N. Desai, M. Ernst, K. Kleese-Van Dam, G. Shipman, B. Tierney. 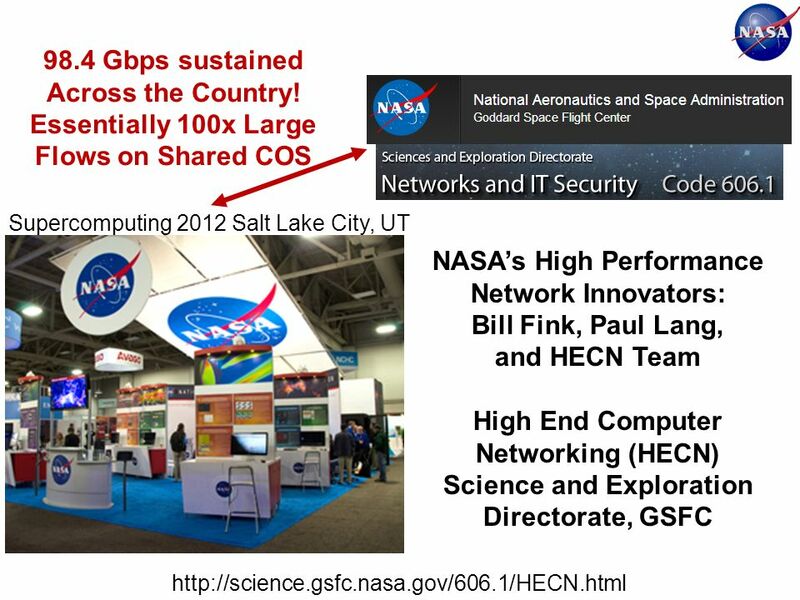 Dr. Tsengdar Lee Acting CTO for IT August 16, 2011 Advancing Science at NASA through Cloud Computing: Examples from Nebula Nebula Case Examples-- August. 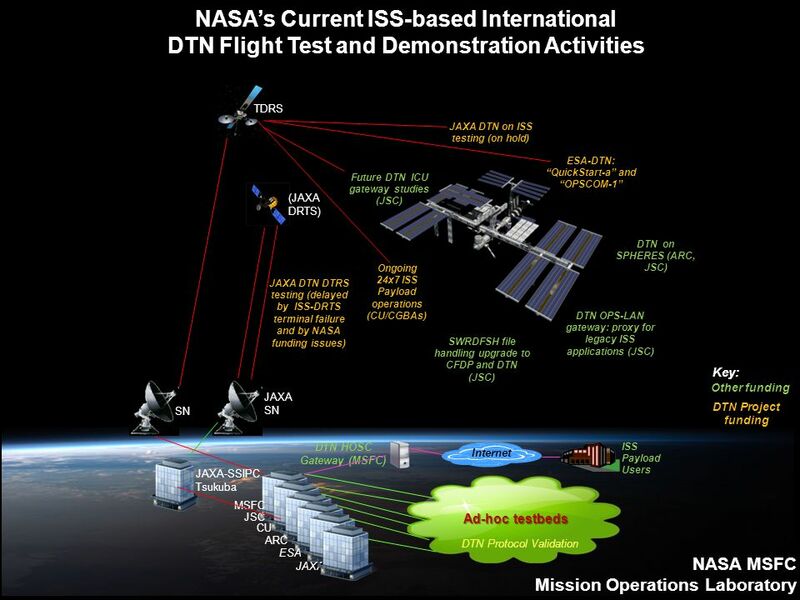 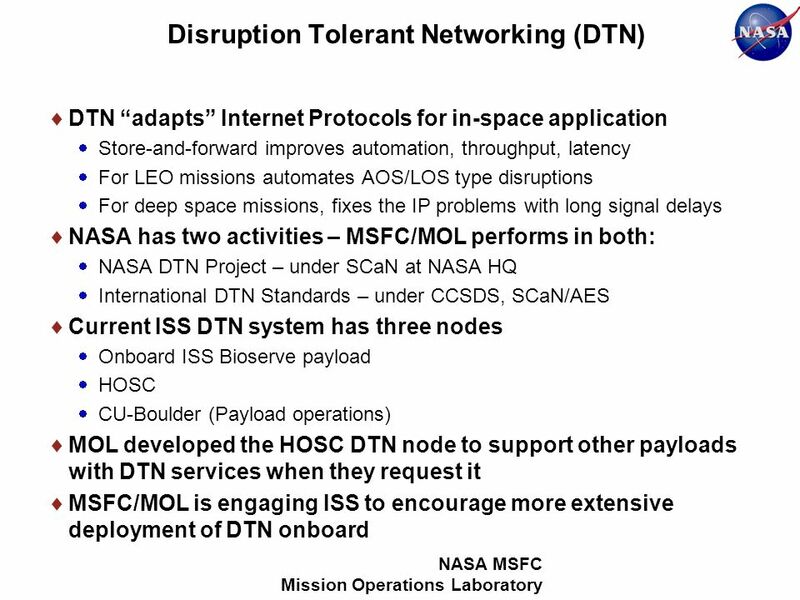 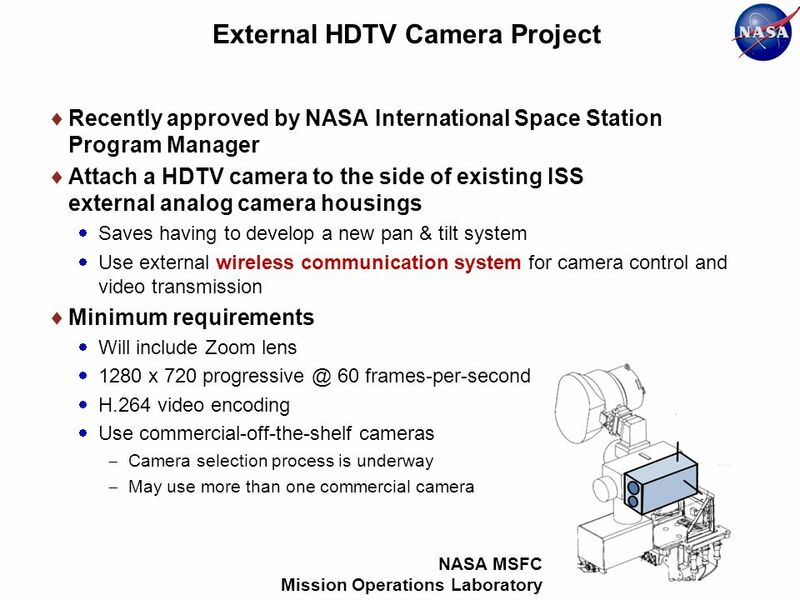 NASA MSFC Mission Operations Laboratory MSFC NASA MSFC Mission Operations Laboratory Kelvin Nichols, EO50 March 2016 MSFC ISS DTN Project Status.